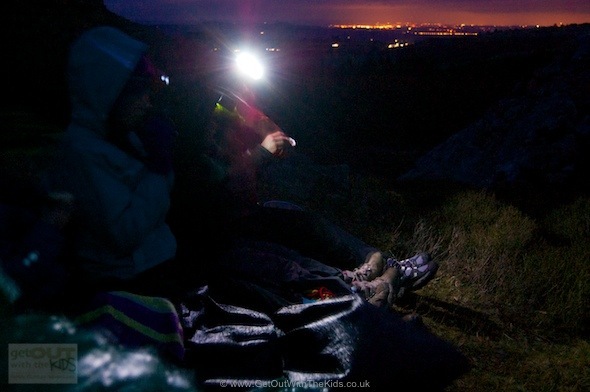 The Petzl Tikkina head torch gets a thumbs up from us after we gave it a review and good use on the hills after dark. Good for adults and kids. 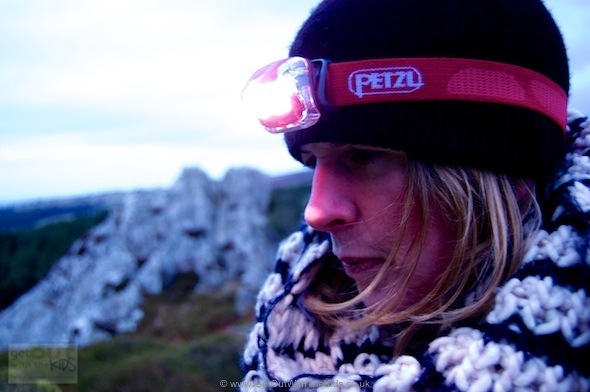 I’ve made do with a cheap head torch for years, and we’ve tried a variety of other head torches, but the Petzl Tikkina has been the best head torch we’ve bought to date. 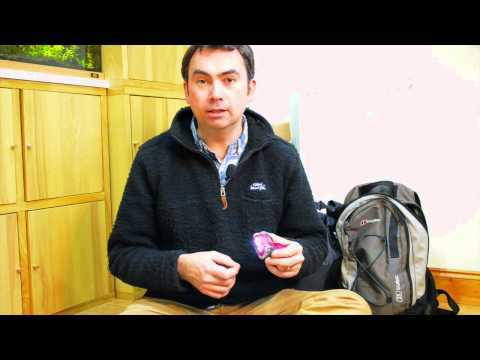 Petzl is one of the best brands for head torches, but the top of the range head torches can be very expensive. The Petzl Tikkina though is not that expensive, yet it performs really well. The Tikkina comes complete with three Duracell AAA batteries, so you’re ready to use straight out of the box. This head torch only comes with two brightness modes. Petzl does a range of head torches with varying modes and light settings, including some torches with an optional red light, which can save your night vision if you don’t need the full brightness of a white light. We found that the beam adequately lit the path ahead, and was really useful when climbing down a steep sheep trail in the dark. You can get more expensive head torches that can project a beam further, but we found the Tikkina was perfect for our needs. You can also tilt the torch unit downwards for any specific task lighting, such as reading a map, cooking, etc. The brightness of the Tikkina was very good, especially since this isn’t a top-of-the-range head torch. The big bright light in this picture is the Petzl Tikkina. You can just make out another much dimmer light from a head torch to the left. As you can see, there’s no comparison. The headband was comfortable enough to wear and is also easy to adjust. Despite the 3 AAA batteries, the torch didn’t feel heavy to wear. It can also adjust to fit a child’s head, making this a great head torch for children too. 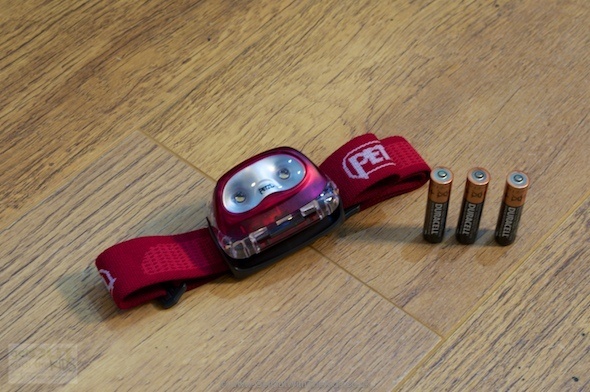 The Petzl Tikkina gets a thumbs up from us as an ideal head torch for families. Can adjust to fit kids heads. Great for handsfree work in the dark, such as when camping. Does not produce as bright or wide a beam as other larger headlamps that are designed for nocturnal hiking.